Mutual Fund Systematic Transfer Plan (STP) vs Lump Sum – Which way to go? Finally, it looks that Indian investors have started taking interest in understanding Mutual Funds & how these can help them in achieving their goals. Recently I got a query that – How does systematic transfer plan work? – just to share he is a new investor. So I thought let’s try to simplify Mutual Fund STP Concept. Why are Indians Considering Mutual Funds? India is the fastest major growing economy in the world and with the changes in the political environment and other external factors; everything looks good for the country, at least for next one decade. Since last 15 years Rs. 4-5 Lakh crore has been invested into equity market out of which 20-30% is recently invested in last 1 year. With all the positive news flowing around, the retail participation through mutual funds has also increased especially in the equity segment. The Indian market has given about 25-30% return in last 1 Year. People are expecting the rally to continue and hence investing large amount into equities in lump sum. One cannot predict the market direction, it may go up or come down, nobody knows. 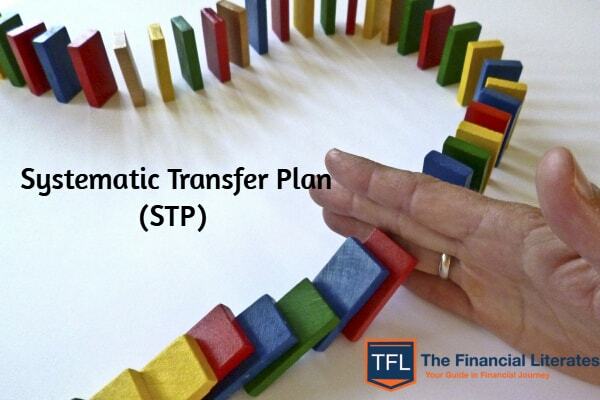 So, can we say that investing in Lumpsum is right or systematic transfer plan (STP) route is a better alternative? Let’s figure out both the investment options to know which is better for long term. But first, let’s understand what STP is and how it works. What is Systematic Transfer Plan (STP) in Mutual Fund? Systematic Transfer Plan is an option of investing in one scheme from another scheme. It is like SIP, however, the only difference is the source of money is not a bank account but another scheme where money is already invested. One can also use STP option to shift from equity to debt. This is generally used when someone wants to book profits in equity. In most of the cases, STP option is used to invest in equity fund from a liquid fund. Let us understand the difference with the help of below example. We can see in the above example that when Mr. A invests lump sum amount into equities he gets a fixed price for his investment. While when he choose systematic transfer plan route via liquid, he get rupee cost averaging benefit in equity and the lump sum fund in liquid also generate some returns. This helps in reducing overall risk and results in generating higher CAGR over the years. 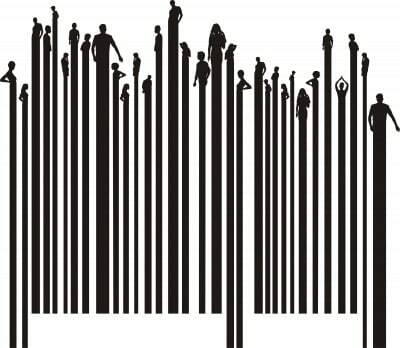 Don’t look at the returns because if I change the period – the result can be totally different. Overall this strategy is helpful if the investor is scared of market movements. We suggest Mutual Fund STP route to all new investors – who would like to participate in equity markets but don’t understand much. At least its better than panic buying after a long bull run. 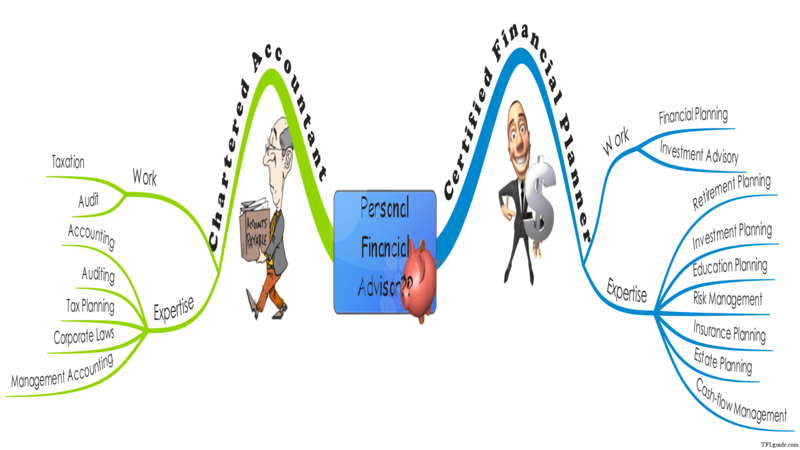 Must Read – How Systematic Withdrawal Plan Work? Few Frequent questions that we get related to STP? Can I expect better return from STP than lump sum? Remember, if you plan well and invest systematically then it will better in long term. This reduces risk in mutual funds but can’t eliminate it fully. But don’t expect higher returns. The tax will depend on your scheme, not the process that is followed in Systematic Transfer Plan. 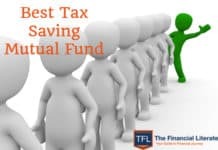 Normally it will be transferred from liquid to equity fund so when monthly units will be redeemed from the liquid short-term capital gain of debt will be applied – so that gain will be added to income & tax according to your tax bracket. If you will redeem from equity before 1 year there will be 15% short term capital gain tax – after one year 10% long-term capital gain tax. Difference between STP & SIP? 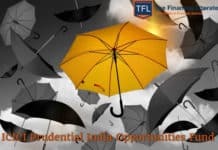 As mentioned above “the only difference is the source of money in STP is not a bank account but another scheme where money is already invested.” systematic transfer plan is useful when you have got a bonus or inherited a big amount or got maturity from an insurance policy or FD that you would like to invest in mutual fund. If you are a salaried guy with regular income SIP is the right way to invest your income. So, what’s your investment strategy? 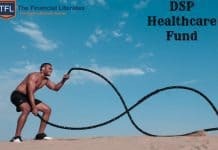 Have you ever tried Mutual Fund STP? HI NICE POST, KEEPING WRITING ……. An investor invests in mutual funds cause he believes that mutual funds can provide then higher returns as compared to the market interest rate. Stretching your investment duration for the sake of getting higher investment dost not seem a wise decision. As far as risk reduction is concerned market has certain risk associated with it and one has to take them in order to get good returns. Longer duration of the investment does not make any difference from SIP. Thanks Vijay for sharing your views..